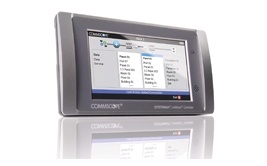 imVision by CommScope is an automated infrastructure management system that makes it easy to manage end-to-end connectivity in the building. 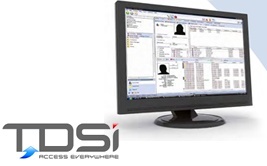 TDSi’s security solutions offer flexible and smooth integration with systems from a whole range of security suppliers. 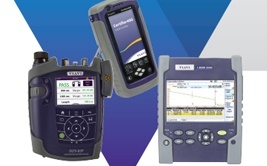 Protect yourself and your business with a better test and measurement portfolio from VIAVI Solutions. 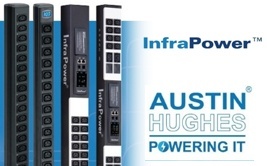 From basic to metered to intelligent, Austin Hughes offers the most comprehensive range of PDUs on the shortest lead times. New area detection technology ignores common false alarm triggers and has been designed for easy installation and integration with existing systems. 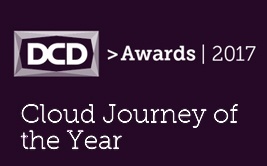 Cloud Journey of the Year awards category has been very well received by the public, with a high number of entries being sent in. Corning Optical Communications explains how data centers can facilitate the rapidly increasing data traffic from the always-on consumer. Large public venues are launching W-iFi services to provide audience members with internet access and applications specific to the entertainment. Communications cables are a critical utility for modern buildings, but can also be a fuel source in a fire. Learn steps you can take to stay safe. Arecont Vision recognized with four New Product of the Year Awards for megapixel cameras. The awards are sponsored by Security Today magazine. Version 8.10 of Nomadix Service Engine (NSE) software is designed to keep networks up to date to satisfy ever-changing demands in network management. The new OptiCam 2 fibre termination tool, offering simple-to-use termination together with an instantly calculated and accurate insertion loss value. 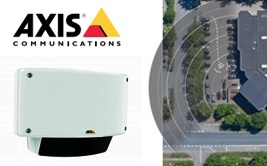 Important additions to the MegaDome indoor/outdoor dome camera series bring new capabilities and easy installation.